Easy to install on a civic. Comes with a 3 prong connector you just stick it in the factory plug. Really took no more than 10 minutes except i wanted to make sure the wires are cleanly tied with zip ties. Overall very happy and much better light driving at nights. The high beam work but its halogen, but thats ok i don't use high beam that much. H4 bulbs are also known as HB2 and 9003. H4 bulbs are a dual filament bulb used in many applications ranging from headlight housing for vehicles, motorcycles to replacement bulbs for off road lighting. 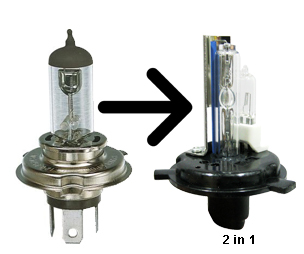 H4 bulbs have a metal base with 3 flat metal prongs from the back. 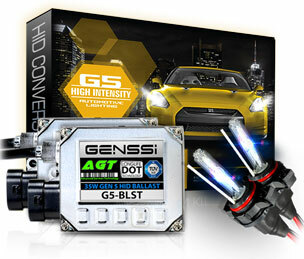 Since H4 bulbs are dual filament, they will do low beam and high beam portion of a vehicles headlight operation. 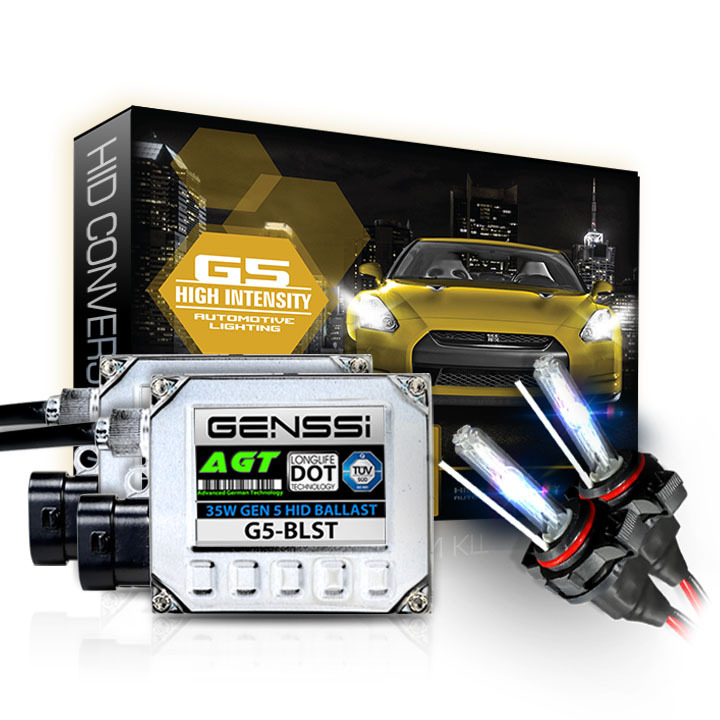 When a conversion is done to HID for H4 bulbs, there are 2 types: Single beam which will convert only the low beam to HID with a halogen lamp built onto the bulb for high beam portion. Anoter type is called bi-xenon which will do both low and high beam, but doing so by shift 1 HID bulb within the bulb structure by a small electrical motor. H4 bulbs by default in halogen form have wattage: 60/55W with a P43t-38 type base.